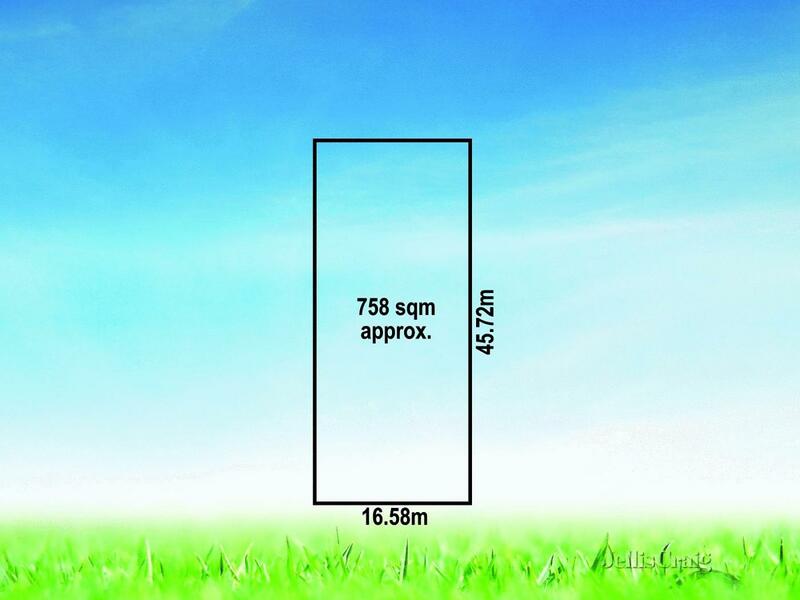 The size of this block is 1096 square metres. Last time it sold was for $630,000, which was in October 1997. 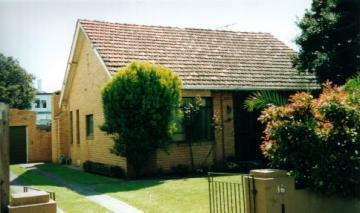 Thinking of selling 20 Gordon Street, Hampton? Get a Free in-depth market appraisal from a realestateview.com.au partner agency. 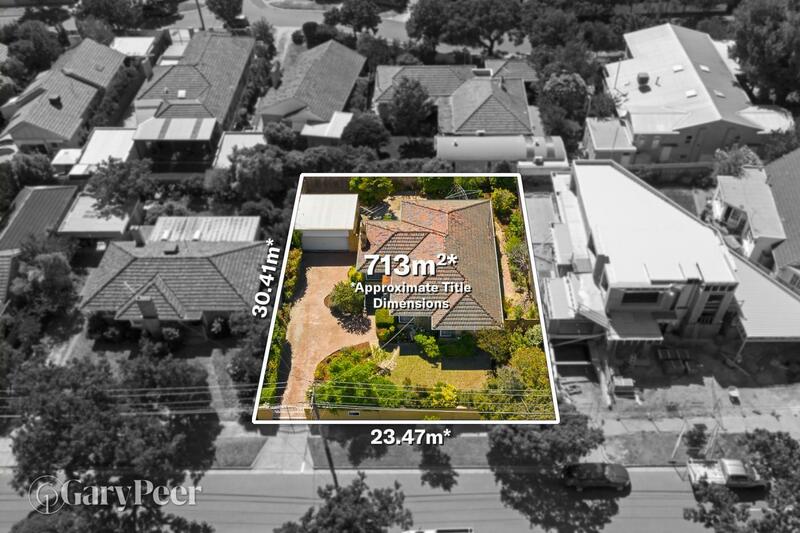 Find out more about this pocket and the homes around it. The areas of information here reference the box in the map and you should get an indication of how you and this address compare to everyone else around here. The top 3 occupations in this pocket are professional scientific and technical services, retail trade, financial and insurance services. There's a big community of people who own their homes outright in this particular area.